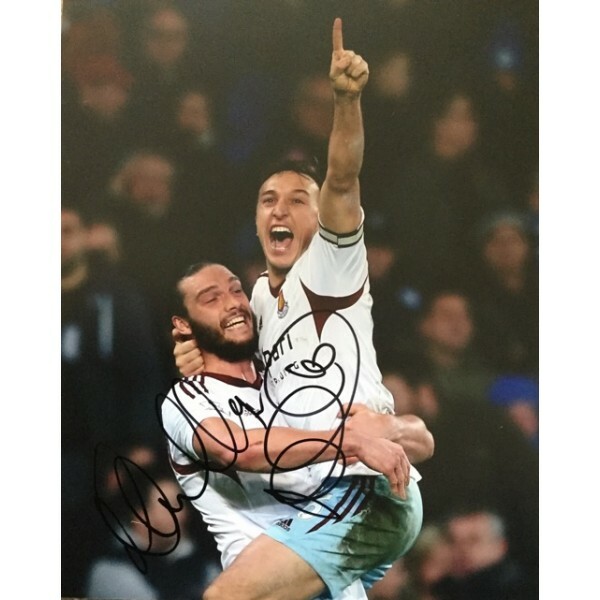 A double signed photo of these West Ham players. 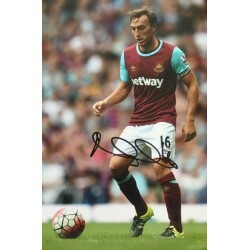 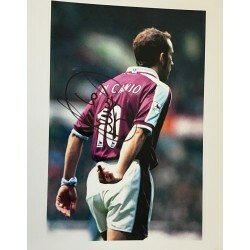 A signed photo of this late West Ham hero . 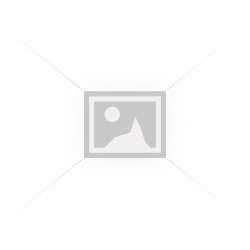 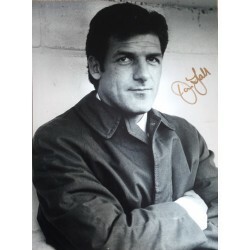 John Lyall was the West Ham manager from 1974 to 1..